Miller Demo-Days are Coming To Your Local A-OX! A-OX Featured on KELO-land News! We are excited to have been featured on KELO's "Money Matters" segment, discussing multi-generational family businesses. 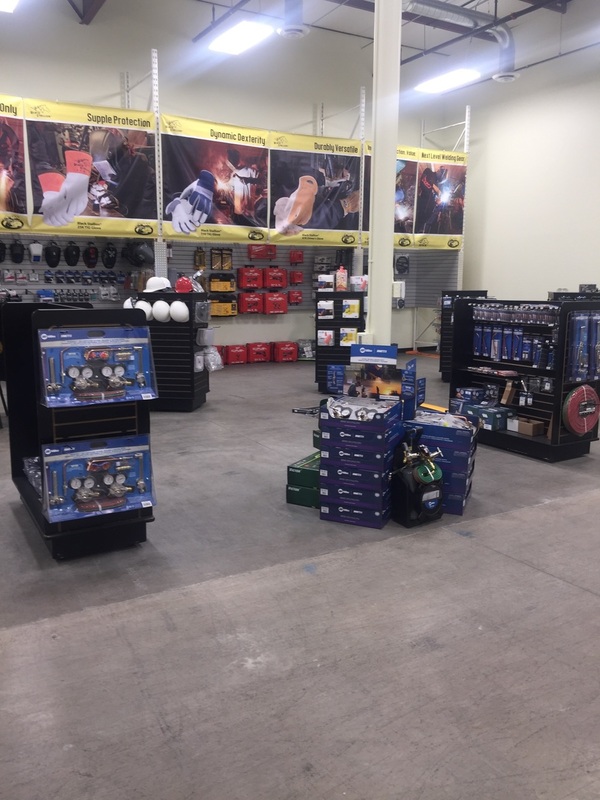 A-OX Welding Supply is proud to announce that we are now authorized distributors of the FULL LINE of Miller Welding and Hypertherm Plasma Cutting products! 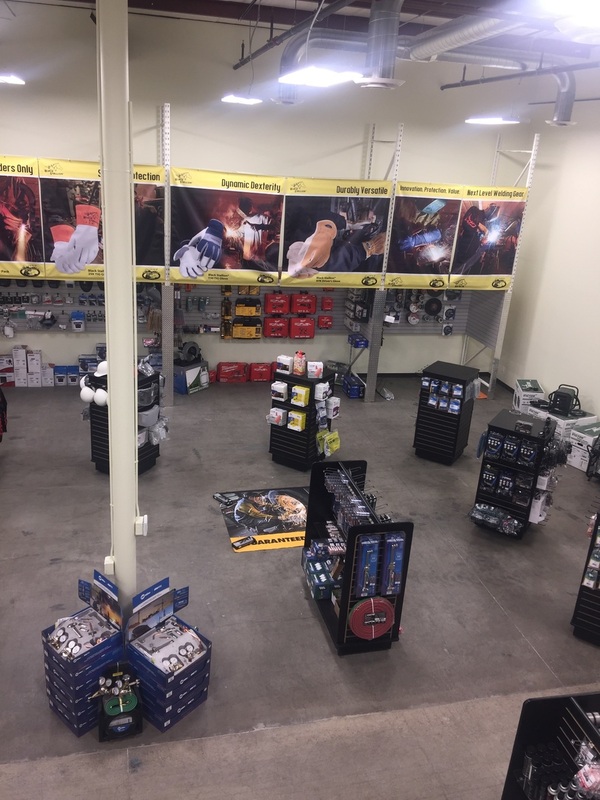 Stop into one of our locations near you today, and see all that we have to offer from these exciting product lines. 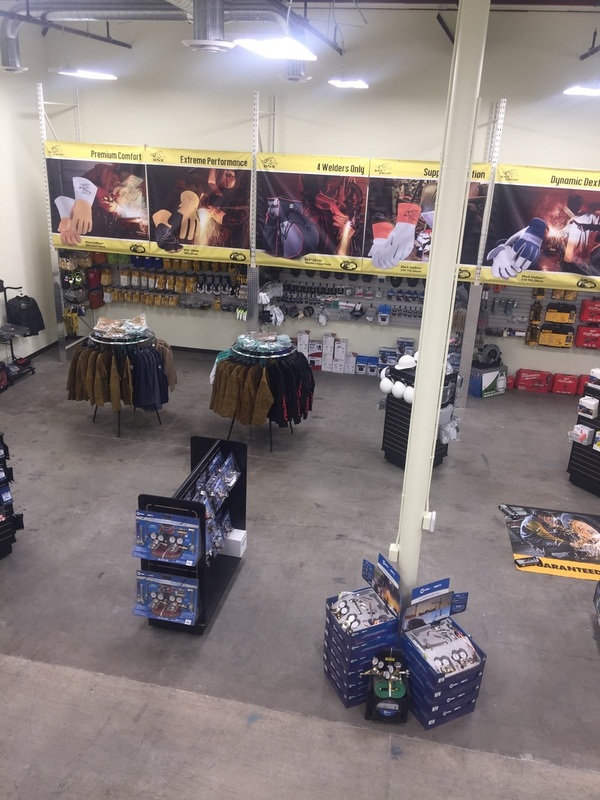 A-OX Welding Supply truly is your FULL SERVICE welding supply! Mike Myers from Western International Gas & Cylinders joined us at Dakota Fest in Mitchell, SD to discuss the benefits of cutting with Propylene and to give a demonstration. We are excited to announce the opening of our newest location in Fargo, ND! Join us for an Open House on Wednesday, September 28th, 2016 from 9 am to 6 pm. Lunch will be served from 11:30 am to 1:30 pm, with a ribbon cutting ceremony at 4 pm. OTC's Mobile Solution Center, fitted with next-generation Nanotechnology and Robotic innovations. DAIHEN Solution Centers are the best way to experience our robotic, welding, and cutting technology innovation firsthand. Here, we develop new applications, enhance existing applications, perform benchmark tests, and much more. Come celebrate with us at our location in West Fargo on Wednesday, September 28th from 9 am to 6 pm. Mark your calendar! 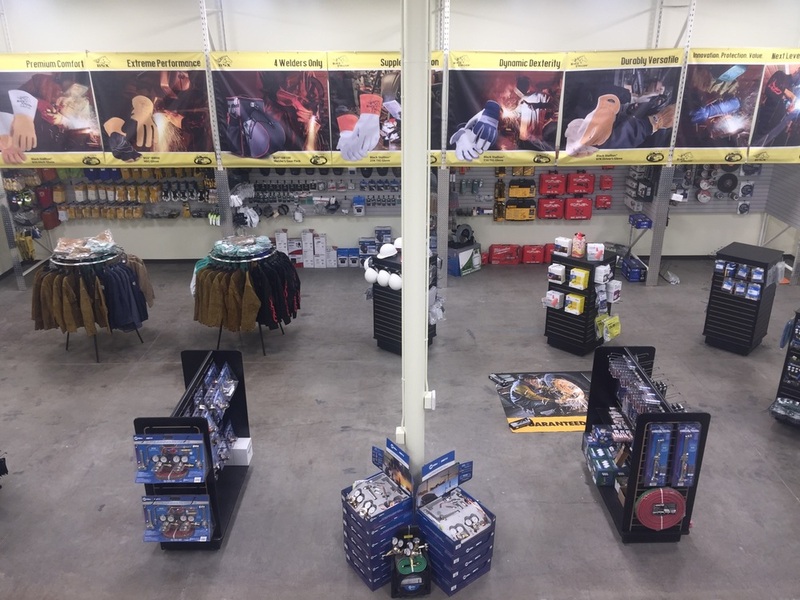 Click here for more information about our West Fargo Location. We made the news! 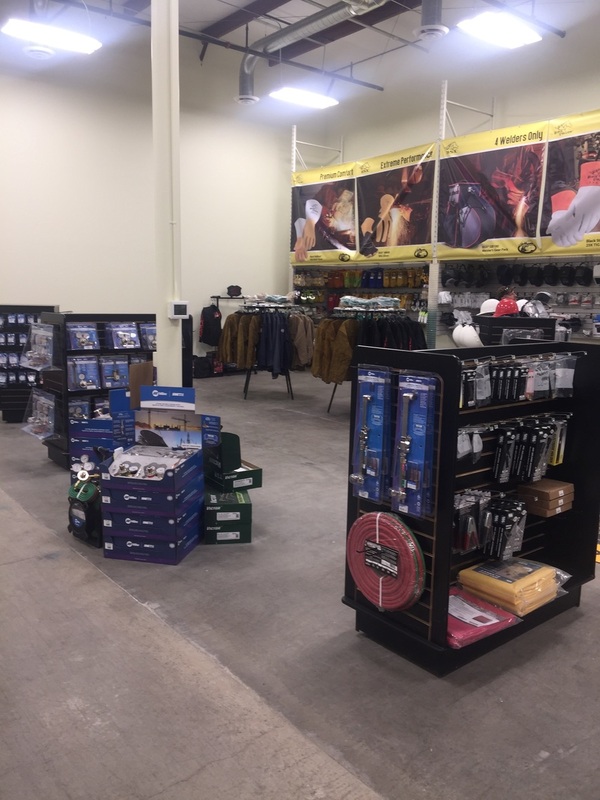 GAWDA talks about our new Fargo store. A-OX is a proud member of the Gases and Welding Distrubutors' Association (GAWDA)! We were recently featured in their member news. Check out the July 2016 member news here! A-OX Welding Supply is now a provider for propane across the region! 20lb, 30lb, 33lb forklift, and 100lb tanks--whatever your need, we can fill it! AND, we offer wholesale propane for resale with superior pricing and NO UPFRONT COST TO YOU! Visit our new A-OX Propane page today to see what we can do for you. It's that time of year again when we begin to think of the great time we have at Dakotafest in Mitchell every year. Mark your calendars now to come see us in August for great deals and live product demos. Come see A-OX Welding Supply at Dakotafest!